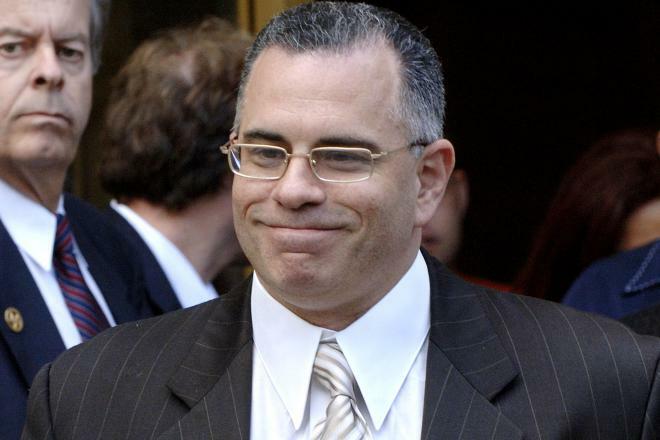 John Gotti Jr. was born on February 14, 1964 in Queens, New York City, New York, USA as John Angelo Gotti III. Siblings Victoria Gotti, Angel Gotti, Frank Gotti, Peter Gotti, Jr.
1 Pleaded guilty to racketeering in 1999 and was sentenced to 77 months in prison. 2 Son of John Gotti.